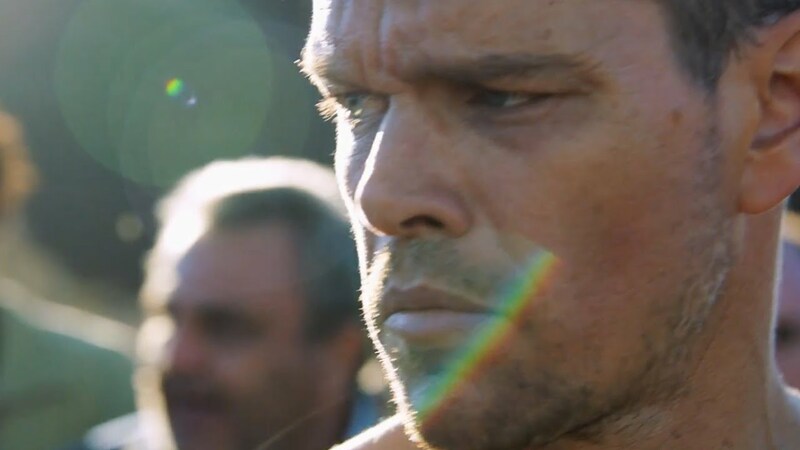 The return of Matt Damon in the latest installment of the Bourne franchise, Jason Bourne, easily took the top spot at the box office this weekend with $60 million. Although, it's bigger than the last of the franchise (The Bourne Legacy's $38.1 million), it came in under Matt Damon's last appearance (The Bourne Ultimatum's $69 million). 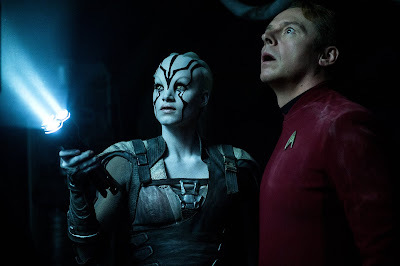 Star Trek Beyond tumbled a bit from last weekend for a second place finish ($24 million), though it has already surpassed the $100 million mark. Bad Moms came in a rather strong 3rd place with $23 million. Hit Factor: Matt Damon returning in the Bourne franchise. Flop Factor: They tried to reboot the franchise without Matt Damon, and well... This is why he's back. Hit Factor: a raunchy comedy for the females. Flop Factor: A busy summer line up. Hit Factor: Let me think. Flop Factor: Summer movie competition. A few new movies hit theaters this weekend of July. Flop Factor: Has Star Trek had a series burn out? Buzz seems less than previous installments. Hit Factor: Kids. Seems to do big overseas. Flop Factor: How many of these have they made... Seriously? The franchise has been gradually making less each new film they pump out, at the domestic box office. Also, The Secret Life of Pets and Finding Dory may prove stiff competition, especially since this Ice Age is getting bad reviews(15% Tomatometer). Hit Factor: Good early reviews (95% Tomatometer). Flop Factor: Seems like they were inspired by a Doctor Who episode. 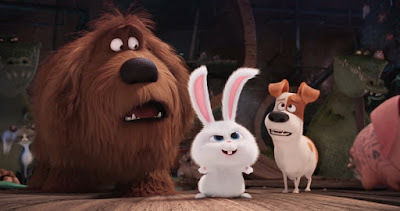 Universal's animated picture, The Secret Lives of Pets ($50.6 million), just edged out the new Ghostbusters ($46 million). 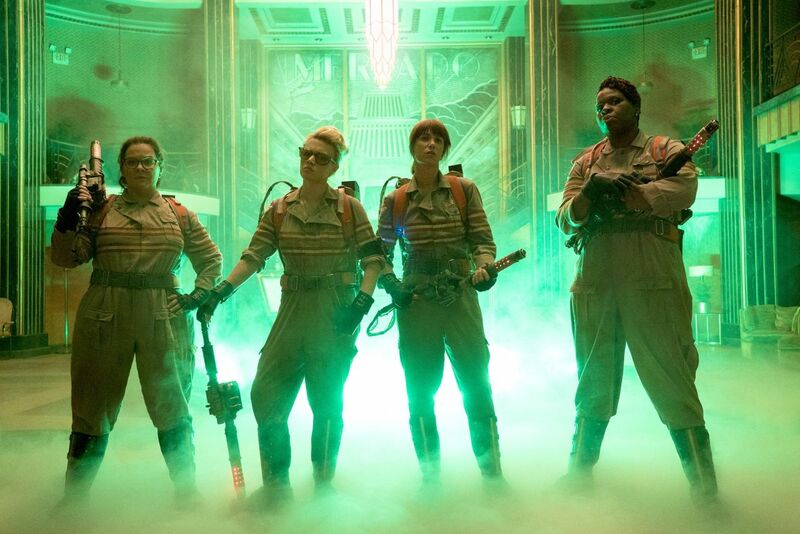 It has grossed $203 million domestically since it opened last weekend. Now, the Ghostbusters reboot(?) managed to make a decent amount of change despite the early negative backlash from the internet leading up to it's release. It probably changed once it got generally positive reviews... Oh internet. In other news, Finding Dory, at $445.5 million, is now the highest grossing animated movie domestically. It surpasses Shrek 2's $441.2 million from 2004. Only one new movie opens in wide release this weekend... and another in sort of wide release. Flop Factor: The Internet decided to hate this film without even having seen it. Flop Factor: Lots of Summer box office competition for a small film. 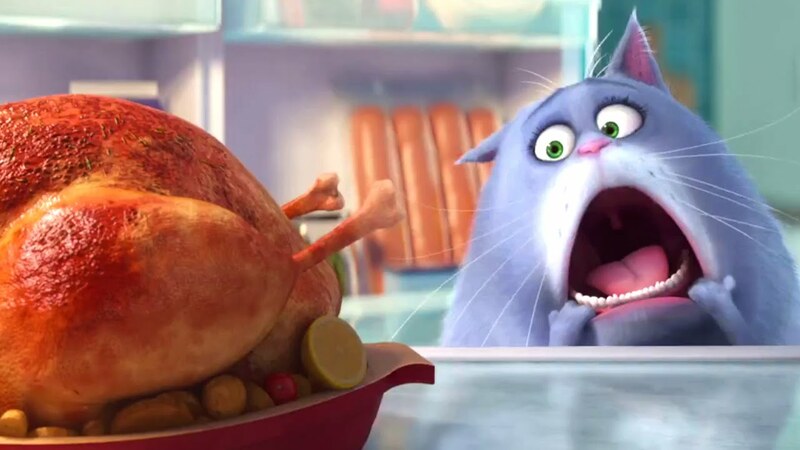 Illumination Entertainment and Universal's The Secret Life of Pets took a big chomp ($103.2 million) of the box office this weekend. Much, much higher than anticipated. In other words, Universal finally has a hit this year. Actually, this weekend's domestic gross of The Secret Life of Pets, already makes it the highest grossing Universal film this year in North America... beating out Ride Along 2's $90.9 million. In other news, it's a battle for second place as The Legend of Tarzan ($20.6 million) and Finding Dory ($20.4 million) are too close to call, and will come down to the final tally tomorrow. Also, with $422.6 million in the bank, Finding Dory has surpassed Captain America: Civil War to become 2016's highest grossing movie in North America. And... Spielberg's The BFG needs a strong overseas market to recoup it's reported $140 million budget as it now has slipped to 8th place. Hit Factor: Early buzz has been growing fast... Most of the audience have already seen Finding Dory. 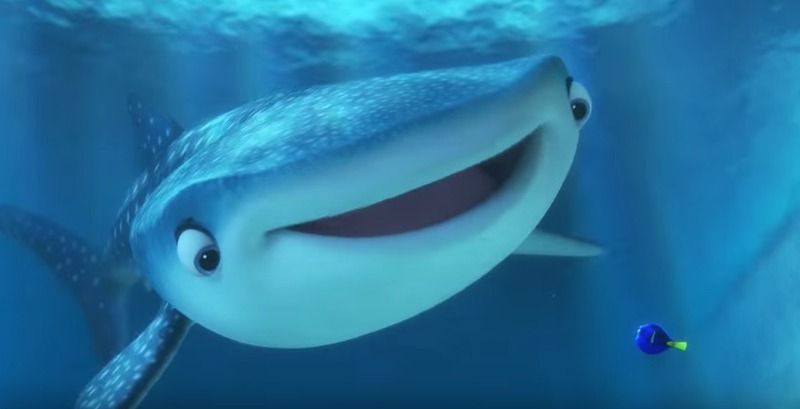 Flop Factor: Finding Dory is still doing well. Flop Factor: Seems like Zach Efron has been playing the exact same role in the past few movies. Yes, Finding Dory kept on swimming. And for the third weekend in a row, it remained at the top spot at the box office ($41.9 million). This brings it's worldwide total to $538 million. Surprisingly, not far behind was Warner Bros. The Legend of Tarzan ($38.1 million), which did better than analysts thought. 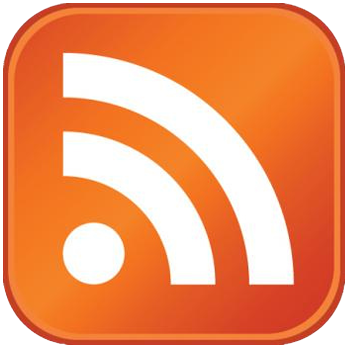 However, it still has a long way to go to recoup it's reported $180 million budget. Not far behind that movie, The Purge: Election Year managed to scare up $30.9 million. which is pretty good, considering the movie's budget is around $10 million. As for Spielberg's The BFG... Well, it's not a terrible start ($19.6 million), but not a very good one either. Even though it got the best new reviews of the week, it failed to find a big enough audience. Maybe Disney debuted it to close to Finding Dory? Also, since it's more of a family film, it has an uphill battle over the next few weeks, as a pretty well marketed animated film, The Secret Life of Pets, comes out next weekend.